If you, or someone you know, has ever been the victim of bullying behaviour then you will more than likely be aware that this Friday 15th March is the National Day Of Action Against Bullying and Violence. To coincide with this event, we are excited to announce that our most recent MJL Author Sue Suchocki is launching her new book, The Emotions Behind Bullying Behaviour. 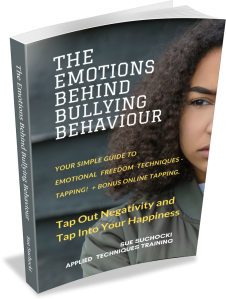 Sue offers ways to understand and approach bullying behaviour that will bring about healing and change for everyone involved and it has been really exciting helping her to bring this book to life. If you are looking for a way to take action against bullying and violence on this National Day of Actions Against Bullying and Violence then click on the book below and grab a copy of Sue’s book right now from Amazon. Click on the book to get your copy now. I was fortunate to be able to see Mark Bouris present recently and during his presentation he quoted Richard Branson stating that in building your business and your brand you need to seek opportunities to gain “notoriety with affection”. Given that much of my work currently is with small business people seeking to set themselves apart from the crowd and build more meaningful relationships with their target market through storytelling and publishing, that concept really resonated with me and I understand the importance of being able to achieve that if you want a strong and profitable business. 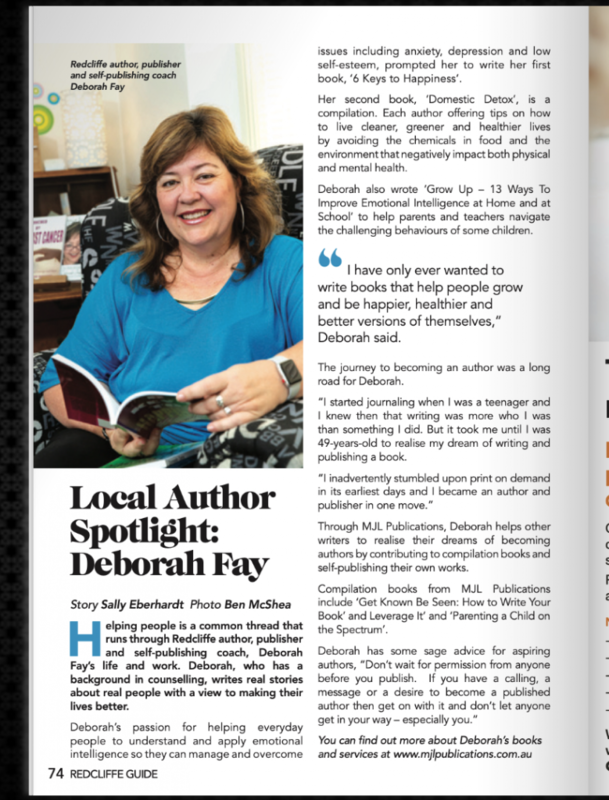 You can imagine how excited I was then to be interviewed recently by Get Known Be Seen contributing author and journalist, Sally Eberhardt, for an article she wrote for the Redcliffe Guide. Sally has done a remarkable job of making me sound quite affable and altruistic for which I am truly grateful, and I’m in awe of her writing talents. And photographer Ben McShea did a great job of making me look acceptable. Thanks guys. And thanks for the plug for MJL Publications. If gaining notoriety with affection is all about lead generation and you need more leads to grow your business, where and how do you need to be seen in order to gain notoriety with affection on a larger playing field? 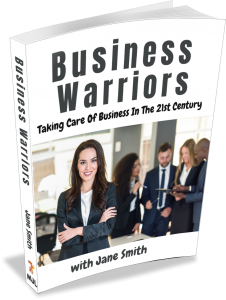 Are you a Business Warrior? 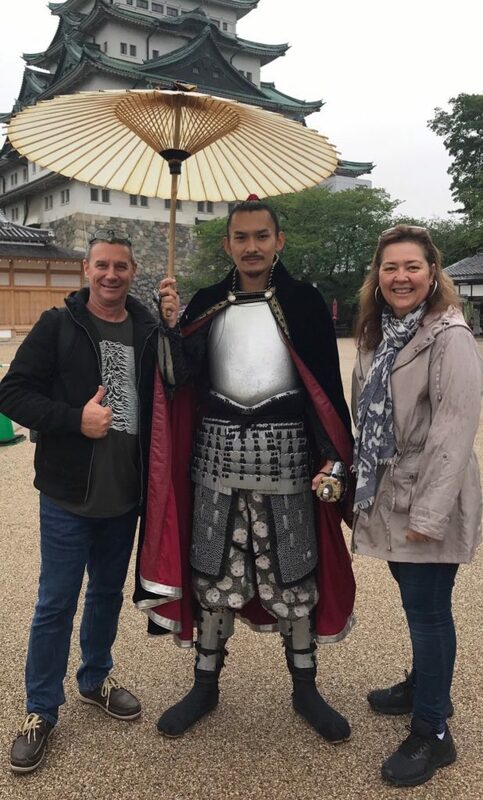 When I was first inspired to create the Business Warriors project it was to provide an opportunity for small business people to become published and reach a broader audience with their products and services, and I had a very specific person in mind. You see, not all business people are Business Warriors. Those who are, however, will recognise themselves in the following 8 statements. 1 Business Warriors are brave. Every day they choose courage over comfort, they take risks, they step outside of their comfort zones and they face their fears in order to create something bigger. 2 Business Warriors are inspired and willing to be vulnerable. They consistently seek solutions to people’s problems and are driven to go that extra mile to get bigger and better outcomes for everyone. 3 Business Warriors are creative and open to becoming what they need to become in order to achieve the results they are driven to achieve. 4 Business Warriors are consistent, showing up every day, committed to push through any barriers or obstacles that might come between them and their vision for their life’s work. 5 Business Warriors are loyal to their vision and loyal to everyone who is impacted by their chosen path. 6 Business Warriors are generous and give wholeheartedly of themselves to make life better for their families, their friends, their staff and their communities. 7 Business Warriors are leaders and they have integrity. They are constantly learning how to do better and be better and they would never abandon their values to make a sale. 8 Service is the Business Warrior’s sword, their strength, and their super power. They are always conscious of serving in a way that adds authentic value to the world, and always looking for ways to improve their ability to connect and serve meaningfully. If you see yourself as a Business Warrior and you want to know more about joining the Business Warrior project click the button below. Applications for Volume 1 have closed but we are now taking applications for Volume 2. Is this the opportunity you are looking for? If you are in business and know that having a book is a great way to reach your target market but don’t have the time or the money to write a whole book on your own then listen in. You might be my 10th author for our first Business Warrior compilation project. Are you a writer? How can you tell? I believe that we are all creative and that some of us are aware of that and others aren’t. 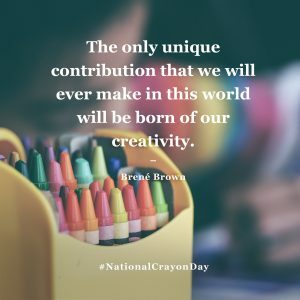 Why we would or wouldn’t acknowledge our creativity depends on so many factors. We do know however if we have a longing to write a book. It is the first thing we think about when we wake up in the morning and the last thing we think of before we go to bed at night. If you are called to write a book it is because your creativity is calling you to write in order to make sense of the world around you. It is, after all, human nature to seek meaning in our lives. So what needs to change in your mind, in your beliefs or in your life so that you can answer the call to write? 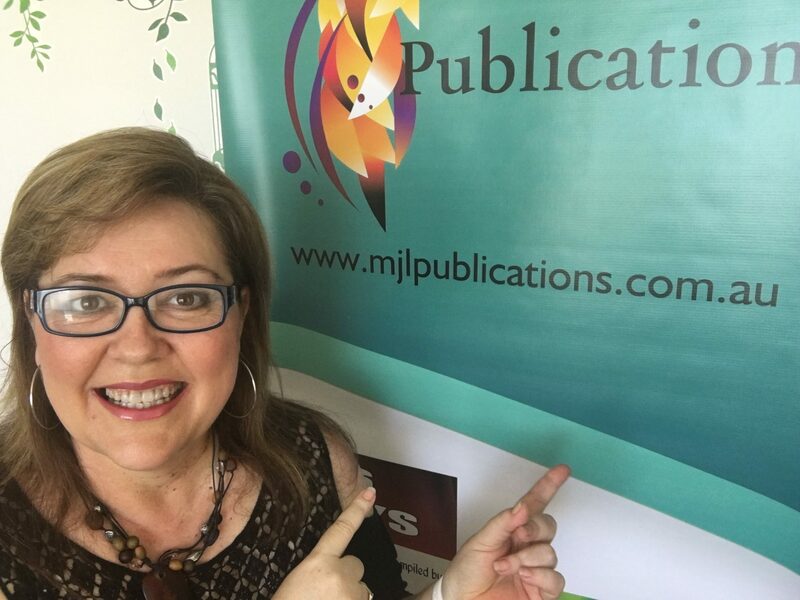 Walk with me as I talk you through the process of what we do at MJL Publications and how we can help you to answer the call. It was four years ago this week that I published Domestic Detox with my partner in crime at the time Lorna Emblen. What a ride that was, and we had so much fun collaborating with all the contributing authors and taking them along for the ride. Now I would love to say that it snuck up on us but I had wanted to be a published author since my early teens so it was actually a long journey of discovery for me which probably made it an even sweeter experience. The reason I bring this up now is not just to say happy birthday Domestic Detox, but because it is an incredibly appropriate time to officially announce that earlier this year I made the decision to transition from counselling into full time publishing. MJL Publications now has my full attention. MJL Publications is currently taking submissions for Touched by Breast Cancer – Stories of Courage and Hope. We are looking for contributions from anyone who has an experience to share. Perhaps you love someone who has Breast Cancer, perhaps you have had breast cancer yourself, or perhaps you provide vital services to women with breast cancer such as medical or psychological support. Whatever your experience, if this sounds like it might be you and you are interested in becoming a published author then we want you to hear from you right now, today. 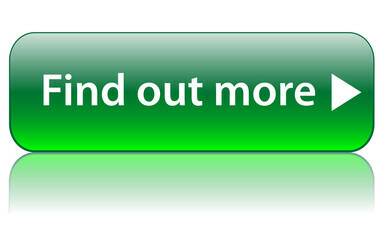 Simply push the button below to register your interest and we will email you a booklet outlining all the details of the project. 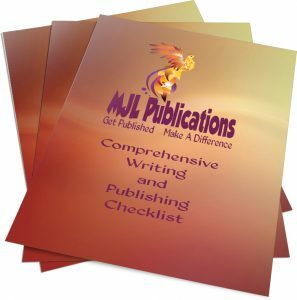 Then, if you decide this project is something you would like to contribute to, then you simply follow the instruction in the booklet and you could be standing beside us as an MJL Publications Author when we launch the book later this year. Your story matters and it could make a world of difference to someone else, so press the button below and join us today. We will show you the way. A wonderful thing happened for MJL Publications and My Juicy Life on the weekend. We won the MBCC Best in Small Business Award. To be nominated by one of our authors, Trish Springsteen, and then to be in the same category with two of our authors Marney Perna and Paula Burgess was so exciting. I am so excited to tell you that MJL Publications is a finalist in the MBCC Business Awards thanks to one of our gorgeous and talented authors Trish Springsteen. It’s ADHD Awareness Month and on the weekend I was honoured to be the Master Of Ceremonies at the official book launch for Beyond The ADHD Label written by Paula Burgess and published by MJL Publications. 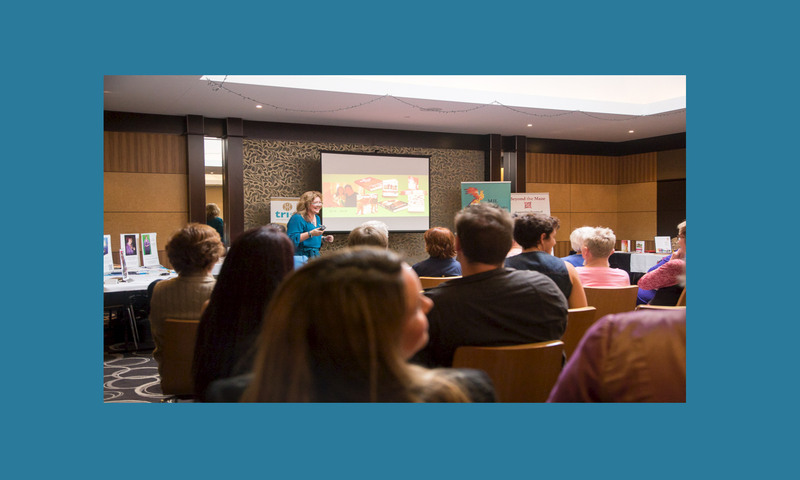 If you or someone you know is living with ADHD please check out this upcoming 2 Day conference hosted by Paula Burgess which has been significantly discounted in celebration of the successful launch of her book. Are you seriously considering publishing? Fill in your email below to gain instant access to a Comprehensive Writing and Publishing Checklist which will tell you everything you need to know about writing and publishing your book. I loved it! Just finished reading Domestic Detox. Thank you Lorna Emblen, Deborah Fay, and all who contributed. The testimonies were inspiring, and I’m looking forward to continuing to make more positive, healthy changes in my life. Loved the recipes and tips as well!! 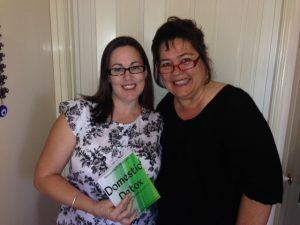 Recommend everyone grab a copy of Domestic Detox – The Book!!! Read it and loved it. A very inspirational read. Inspirational! This book motivated me to make small changes for great benefits that work for my family. I loved reading about the journey other people took to changing things that were not working in their lives. A great read. I want to thank you so much for putting Domestic Detox together. I am addicted. I am over half way through and it is such an eye opener. I realised chemicals were bad but I never knew how bad everyday foods can be. Thank you. Thank you. Thank you. THANK YOU. What a great read. Thank you for reminding me of the simple things we tend to forget when life is rushing by. A very easy book to read with a very powerful message. Fabulous book. The 6 Keys to Happiness by Deb Fay is a must have in your book collection if you are serious about building and living a happy and fulfilled life. Deb has written this book in such as way that it is both inviting and simple to read but also extremely powerful and practical. As a School Officer your book Parenting A Child On The Spectrum gave me great insight into the lives of some of the students I work with. After reading it, I feel so much better equipped to respond to their needs and support their learning......THANK YOU! I fully support the project and the concept of parents coming together to help other parents. It is a great idea and it’s wonderful to see parents working together to create a book that brings help and hope to other parents. Dr Renae Beaumont Psychologist, world-renowned Autism Specialist, Author and Creator of the Secret Agents Society Head of Practitioner Training and Support at the Social Skills Training Institute and an Honorary Research Fellow at the University of Queensland. Read the whole book straight away – very powerful stories – such wonderful outstanding people. Love it! Can't stop reading it! I'm almost half way there!! We’ve read half of it already. Wow [these are] some amazing people. I LOVE YOUR BOOK! I especially love the “worksheets” and blanks to complete. I believe it is useful to address these important questions about ourselves. I have just placed an order for two [more] copies to give to two relatives whom I believe will resonate with the ideas that you write in your amazing book! "Great book great insight very plain and easy to read. Makes you think about yourself and others."